Porto Maltese offers your choice of over 20 types of fresh, top-quality seafood in the portions you choose, prepared in any of seven artful and totally authentic Mediterranean styles, or in any other way you prefer, and served by our friendly and attentive staff in a casual, yet elegant atmosphere that evokes sea, sunshine, and good company! 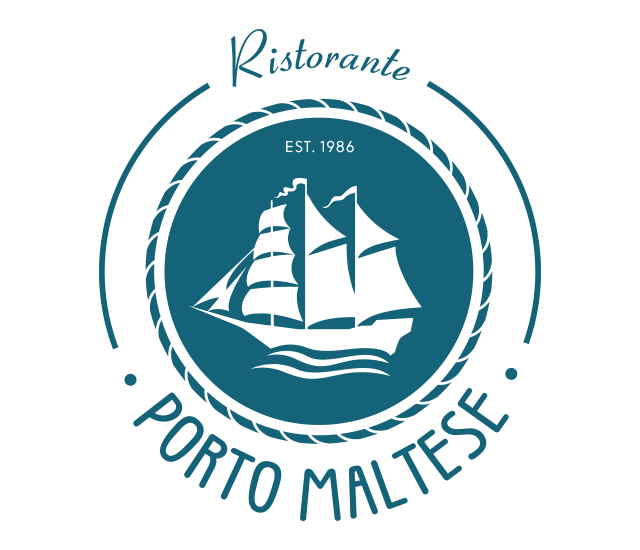 Porto Maltese is more than a great restaurant; it is a distinct and exciting approach to Mediterranean cuisine developed in the seaports of the historic island of Malta, at the very heart of the Mediterranean! In the mid-1980s this authentic approach to seafood began to inspire restaurants from Barcelona to Rome and all across Europe. At Porto Maltese, we have a uniquely varied, flexible, and authentic menu. We display over 20 varieties of fresh fish and shellfish on ice. Each choice is labeled and priced by item and by weight, so that you can choose exactly the portions of seafood you want. Do you want a whole fish or half of it? Seven shrimp, or three, or two? A whole octopus or just one tentacle? Naturally Charcoal Grilled. Our grandmothers used charcoal, and so do we. The seafood gets a smoky flavor, enhanced by spices and marinades. Sea Salt-Encrusted and Flambéed, a delicious, spectacular way to present and enjoy seafood. Cooked in a Traditional Charcoal Oven. The home-style cooking of the Mediterranean. This cannot be done using electricity or gas! Our oven is 100% authentic. Steamed, the healthiest choice, but you will be amazed at how delicious healthy can be. Fried in a Small Amount of Olive and Sunflower Oil according to the type of fish. Porto Maltese Style. Grilled, marinated and then sautéed, but that doesn’t do it justice. Try it! OR… tell us your whim or show us your recipe and we will make your choice of seafood your way! Our wait staff, and if need be, our chef, will find out just how you want it! We also offer your choice of salads and vegetarian dishes, sides, meats, poultry, desserts, and excellent wines! In fact we have three types of bars: a raw bar, a wine bar, and a full bar! Our freshly baked breads will delight you! Our open kitchen is a spectacle in itself! Watch us do our magic! And that is Porto Maltese – open, friendly, causal, elegant, authentic, spectacular – and, above all, dedicated to serving you uniquely delicious food just the way you like it! For updates on expanding hours, please keep an eye on the restaurant’s Facebook page here.